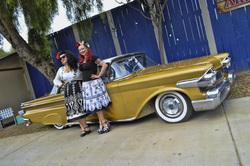 Tommy and Lidia have just returned from a long fun weekend in Santa Maria, California where they attended the West Coast Kustoms 2014 Cruising Nationals, which will be featured in the next issue of REVOLUTIONS magazine. 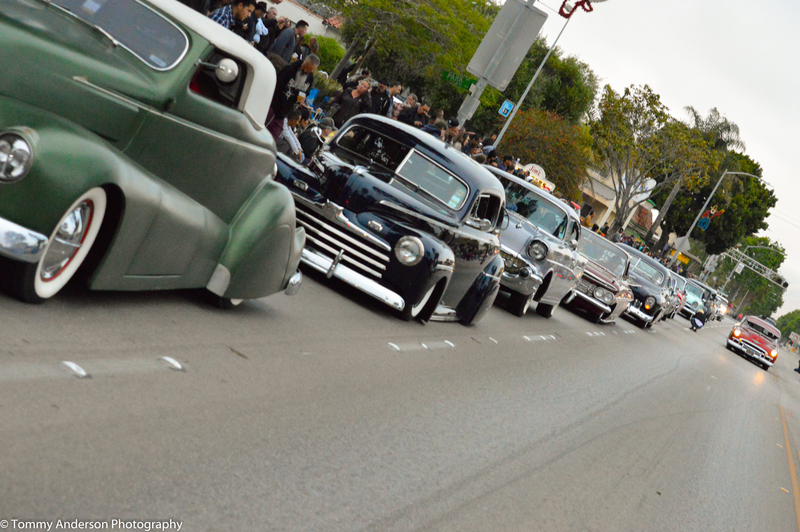 Hundreds of cars took to the streets of Santa Maria, California Friday night May 23rd 2014 for the kick off of the 2014 West Coast Kustom’s Crusin Nationals. It was quite an impressive display of custom rods and horse power. Follow Us tomorrow and Saturday as we follow these impressive rides during the 2 day car show. 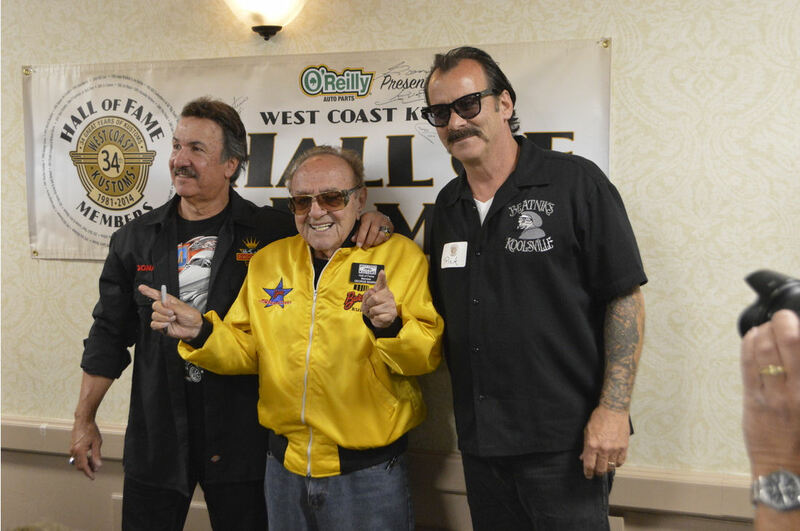 Prior to Friday’s night cruise we attended the West Coast Kustom’s Hall of Fame banquet. Many custom car icons and hall of fame inductees were in attendance. 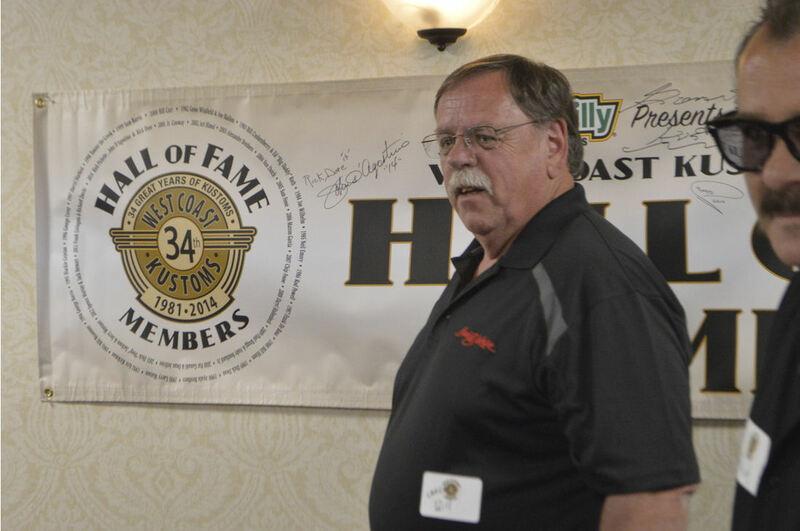 Click to see the Friday night cruise and Hall of Fame Banquet pictures. Around 800 custom classic cars, their owners, Rockabilly girls, and celebrities of the custom automotive world. were at the Santa Maria Fair Park this past Saturday and Sunday. This custom classic car event which is hosted by West Coast Kustoms. Thousands of people attended the two day event and got a chance to see their favorite custom cars, owners and celebrities. Look for our full story in our next issue of Revolutions Magazine.